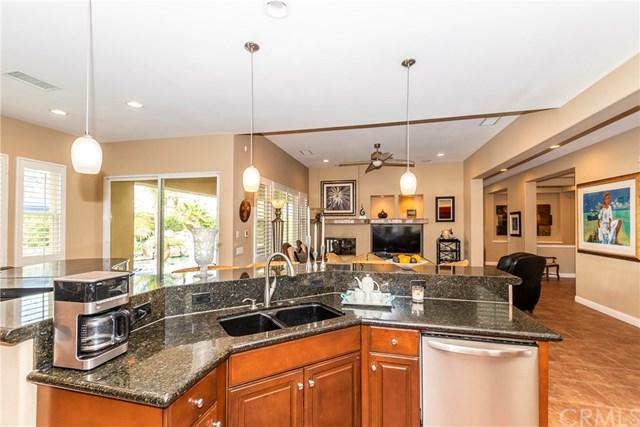 Beautiful Gated Palm Desert luxury home, four bedrooms, three and half baths, three car garage. Private courtyard entrance and detached casitas w/its own entrance. Spacious open gourmet kitchen & adjoining large family room with double sided fireplace overlooks pool/patios/yard. Separate formal dining room w/french doors opens to courtyard. 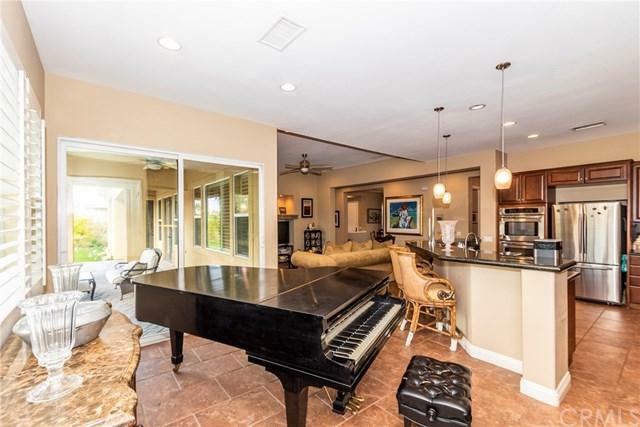 Living room w/fireplace, wet bar, & french doors leads to open & covered patios, Pebble Tech salt-water pool/spa/waterfalls in lush tropical private setting, block pav Beautiful Gated Palm Desert luxury home, four bedrooms, three and half baths, three car garage. Private courtyard entrance and detached casitas w/its own entrance. Spacious open gourmet kitchen & adjoining large family room with double sided fireplace overlooks pool/patios/yard. 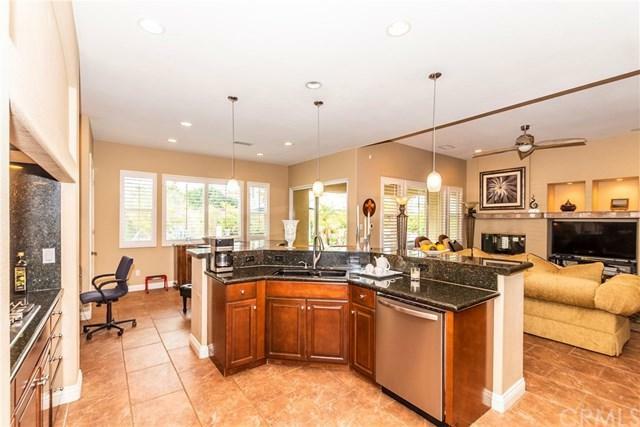 Separate formal dining room w/french doors opens to courtyard. Living room w/fireplace, wet bar, & french doors leads to open & covered patios, Pebble Tech salt-water pool/spa/waterfalls in lush tropical private setting, block paver decking & grassy yard. Large master suite opens to pool/yard/patios, his/her walk-in closets, oversize shower, soaking tub and much more. 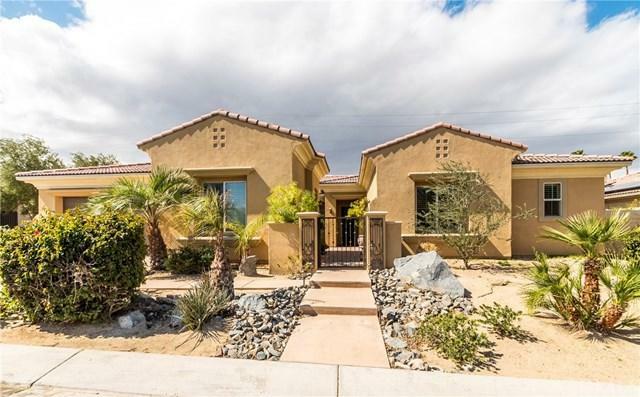 Highly upgraded thru out with bamboo and stone tile flooring, nine foot plus ceilings thru out, 2 high efficiency 18 Seer Zoned climate control w/Home Balance, & Sound System to name a few upgrades. Enjoy a wonderful lifestyle in this beautifully appointed home. Brenna at Capri is a quiet gated community with very low HOA dues of just $85.00 per mo.